President's Message: Forge Ahead with Dedicated Intention to Support Black-owned. We have to do more than talk the talk, we must make a daily effort to patronize and support Black-owned businesses and banks. It is our individual responsibility to work aggressively towards getting 'our house in order'... our financial house, our physical house, our spiritual house, etc. Additionally we must individually make a serious effort to partner, barter, collaborate, and support Black-owned businesses. It's in times like this that challenge us to retreat or forge ahead. We have an unconquerable legacy of forging ahead and must continue to band together to initiate economic and socioeconomic growth in our community. 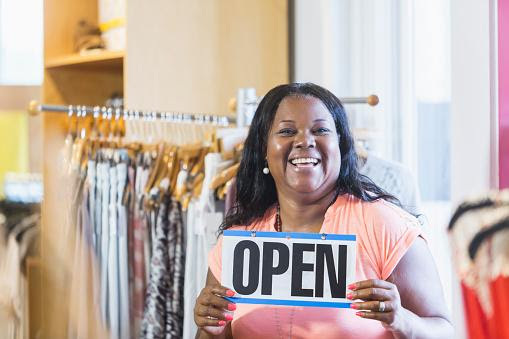 Our solution to uplifting our community hasn't changed: Increase Black Business Ownership. We stand firm on cultivating and supporting Black Business Ownership and we ask you as our members, affiliates, family and friends to join us. Move Your Money. Bank-Black is the single most powerful economic movement currently taking place in Black America. Now (today) is the time to utilize our Black banks as more than a place to hold our money, but as a resource for securing capital. In an effort to help Black entrepreneurs obtain capital for personal or business use, we've created a credit card with one of the nation's most trusted and historic Black-owned banks-- Liberty Bank. Learn more and read about our Bank-Black Success Stories by clicking here. Patronize a Black-owned Business AND Let Everyone Know You Did. In the social media age, our digital voice can be a tool to mobilize and influence others. Profess your support of Black-owned businesses on social media. Share your pictures and stories with us on Facebook and Twitter. List a Black-owned Business. The holiday season is make or break for many Black businesses. Many of the struggling Black-owned businesses are those that are difficult to find, many are still unsearchable online. Help a Black business gain visibility through our mobile app designed to help consumers locate Black-owned businesses, especially those that are difficult to find due to not having an online presence. Download the mobile app by searching your apps for "USBC Mobile App" or submit a listing by clicking here. We're proud to say our initiatives, specifically our Buy-Black | Bank-Black initiative has helped entrepreneurs expand their business and has helped Black Americans reduce their personal debt. We look forward to utilizing the outcome of this election as fuel to forge ahead with a dedicated intention to Buy-Black and Bank-Black as the solution to safeguarding our community. President, U.S. Black Chambers, Inc.
"Each year the US Black Chambers' commitment to building the economic power of the Black community is strengthened. Whether talking to officials in the federal administration, or working with larger corporations, advocacy on behalf of small business and economic empowerment is a cornerstone of our work," said Ron Busby, Sr., president/CEO, US Black Chambers. The Minority Business Development Agency (MBDA) awards the USBC a total of $665,000.00 to continue to build the next generation of Black entrepreneurs, while providing access to capital to help millennial entrepreneurs start, grow and expand. 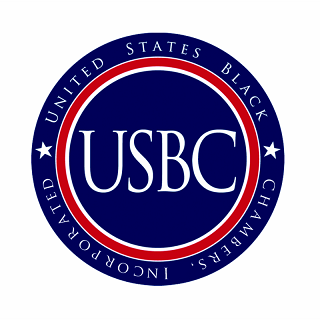 This is a big win contributing to USBC's impact in the Black business community. Stay tuned for an announcement about the USBC's new Millennial Entrepreneurship Program. 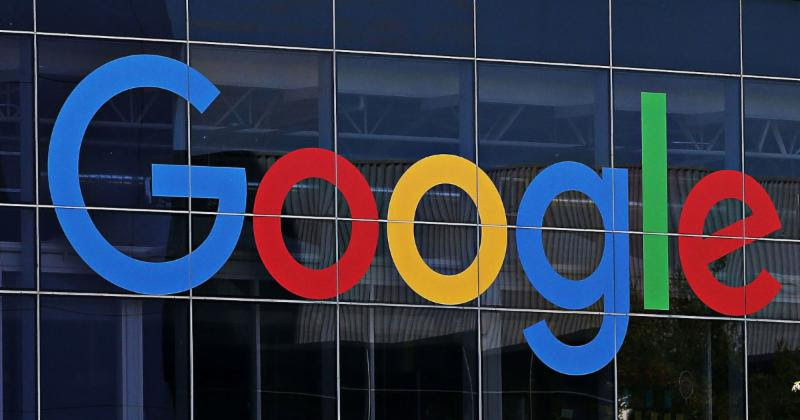 The Building Opportunities for Leadership and Development (BOLD) Internship Program is a paid summer internship for rising undergraduate seniors that are interested in working in technology and full-time opportunities at Google. Click here to learn more. Small Business Saturday is right around the corner. Together with American Express, we'd like to invite you to become a Neighborhood Champion and rally your community by throwing an event on Small Business Saturday. As a Neighborhood Champion, you will receive monthly emails leading up to the day to help plan your event and get your community excited to Shop Small ® . You will also receive a Small Business Saturday Event Kit containing Shop Small merchandise, including bags, balloons, and other promotional materials to help you kick off your event.